:). . HD Wallpaper and background images in the Patrick Swayze club tagged: rip patrick swayze always loved patrick. 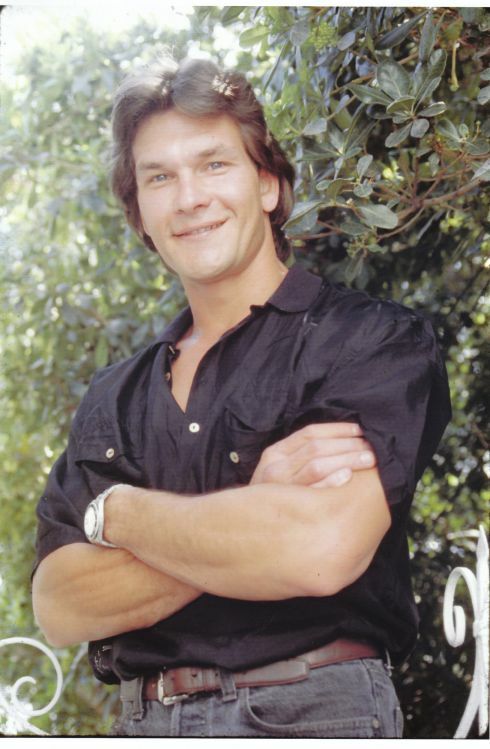 This Patrick Swayze photo might contain live oak, mahogany, mahogany tree, beech, and beech tree.